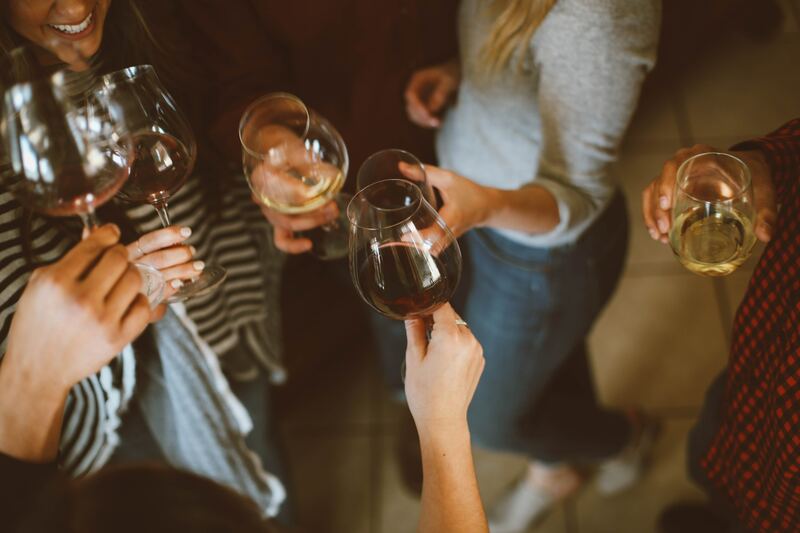 Come mingle with fellow communicators in San Ramon’s New City Center at a casual, no-host happy hour. Join us at the popular Fieldwork Brewing Company in the City Center of San Ramon. You buy your drink, we’ll provide light snacks and the right vibe for networking. From sharing best practices, trading favorite podcast recommendations or making contacts for your next career move, we’re here to connect! Note: Space is limited so register now! Cash at the door is not accepted, so you must register by 3:00 pm on Tuesday, February 26. Cancellation policy: You may cancel and receive a full reimbursement up to 48 hours before the event. Any cancellations after 5:00 pm on Sunday, February 24 will not be reimbursed. Questions? Contact SF IABC Board Member Andi Quilalang at 925-324-5779.